What Are BCAAs and Why Should I Use Them? 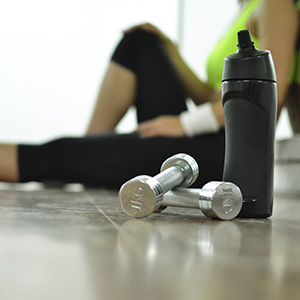 Branched-chain amino acids, or BCAA for short, have made a comeback in the health and fitness space as a means to increase your muscle mass and overall swole! As once reserved only for bodybuilders, BCAAs have made their way to individuals who train and compete in CrossFit. At Crossfit Port Saint Lucie, nutrition is just as crucial to your workout in the same vein that exercise is to your quality of life — food fuels your workouts after all! 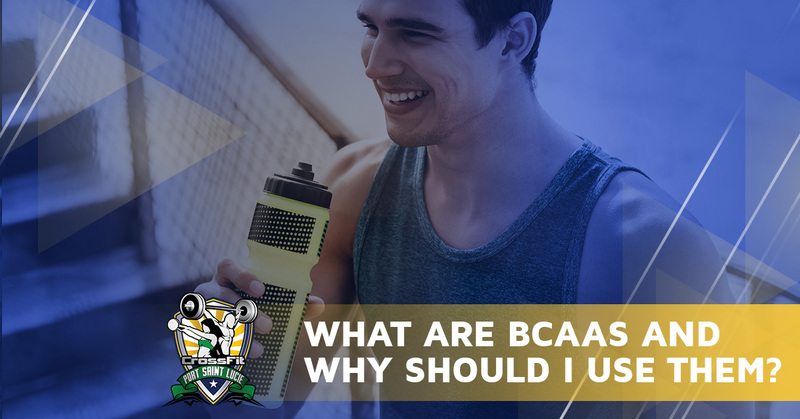 To learn more about BCAAs and how they can benefit you, join us in today’s post. Amino acids are the result of when your body breaks down protein, and there are nine total essential amino acids. These amino acids are considered to be branched because of their structure and are considered advantageous for muscle-building because, while most amino acids are broken down by the liver, BCAAs are broken down in your muscle. The result: better fitness performance and muscle breakdown. How are BCAAs involved in increased athletic performance? BCAAs are essential to your body and not only play a role in athletic performance, but they help maintain healthy blood sugar levels. In a study by the Journal of Sports Science and Medicine, it was reported that because of its ability to inhibit serotonin levels during exercise, it was able to boost exercise performance. Other studies point to its ability to lower perceived exertion and reduce ratings of mental fatigue. BCAAs also help to stimulate protein synthesis, possibly more than a normal protein, which means bigger muscle gains for athletes. As BCAAs increase protein synthesis, they simultaneously reduce the breakdown of proteins, which make them muscle-sparing to give your gains an even better boost. Because BCAAs play a role in protein synthesis and reduce protein break down when supplementing with them before and after a workout, it has been shown to reduce the damage to your muscles (reduced soreness) and accelerate muscle recovery. Why can’t I just drink protein after a strenuous workout? Some critics suggest that BCAAs are just overpriced amino acids, and that protein is just fine after a workout. Proteins are indeed abundant in BCAAs, but if you are looking for optimal muscle gain and fat loss BCAA supplementation may be your best route. This is the case because in protein the BCAAs are bound to peptides and have to be broken in digestion to be freed and absorbed into the bloodstream. Protein is rapidly digested, but it still takes hours before it is ready and able to be absorbed into our bodies. BCAAs on the other hand, are in their free-form and can be taken promptly absorbed and used by our bodies. Whatever your fitness goals may be, BCAAS may be a great option to increase muscle mass and fat loss. 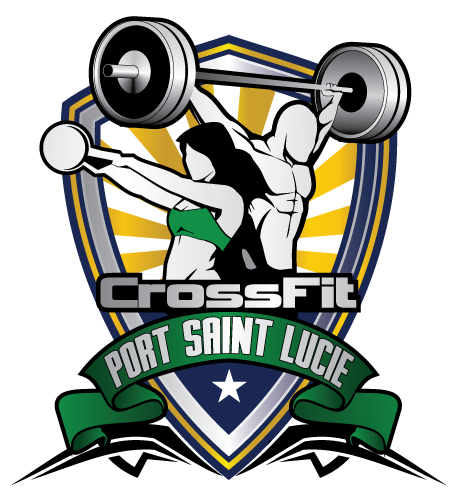 For more information about our CrossFit classes and how to begin your fitness journey, call our office today!